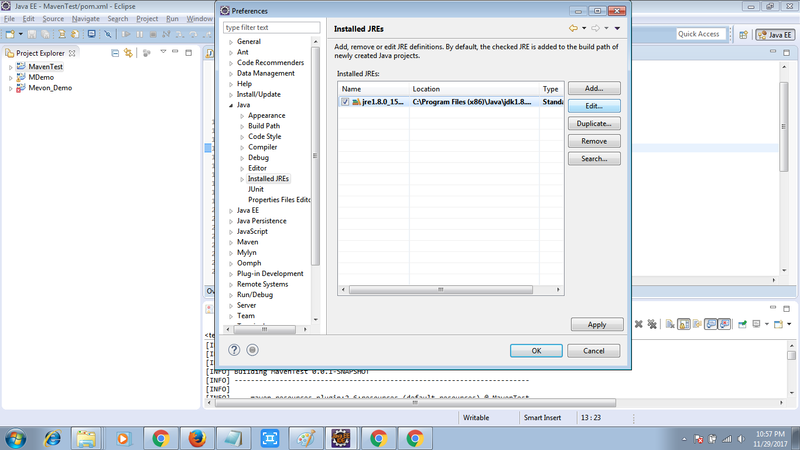 If you want to run your java code independently, then it is good to integrate your project with build tool. This build tool will setup every thing which is requied to run your java code independently. 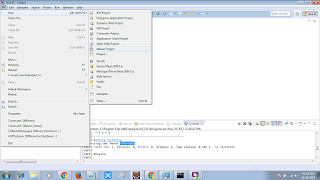 It makes programmer's life easy while handling the huge project by providing a common platform. 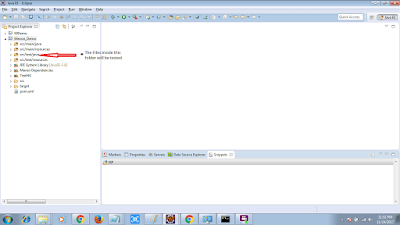 It generates source code, compiling code, packaging code to a jar etc. 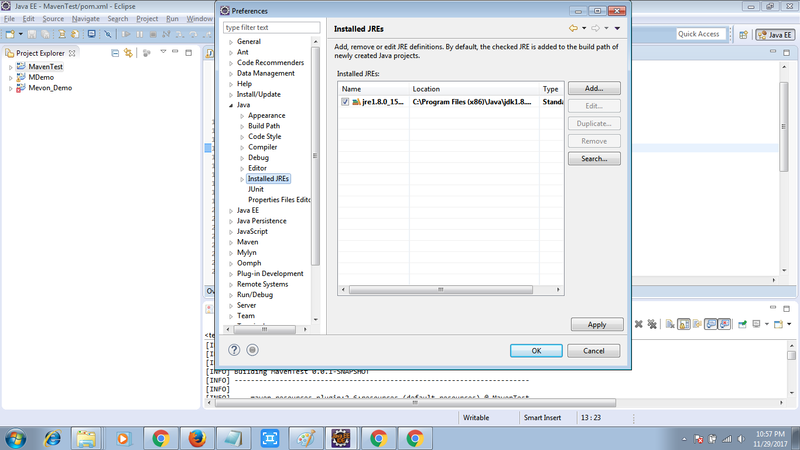 Maven is a build tool and it performs very simillar to Ant which is a different build tool. 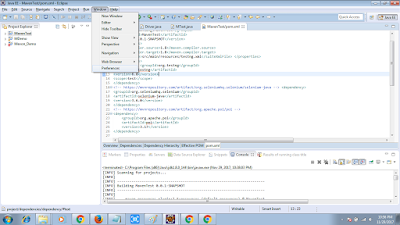 Basically Maven is a Software Project management tool which provides new concept of project object model (POM). 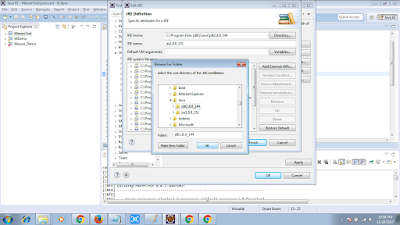 It allows the user to automate the process of creation of the initial folder structure, performing and compilation and testing and the packaging and deployment of the final project and makes it one step process to do a build. IT Makes build consistent with another project. 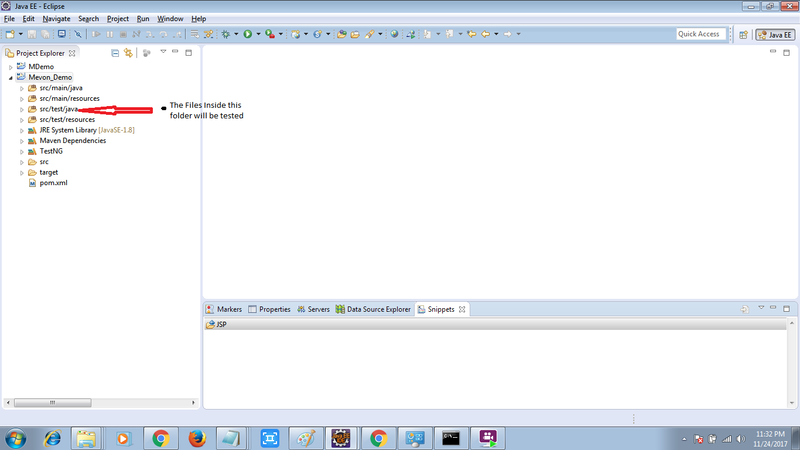 Maven is also used to manage the dependencies. What problems does maven solves ? 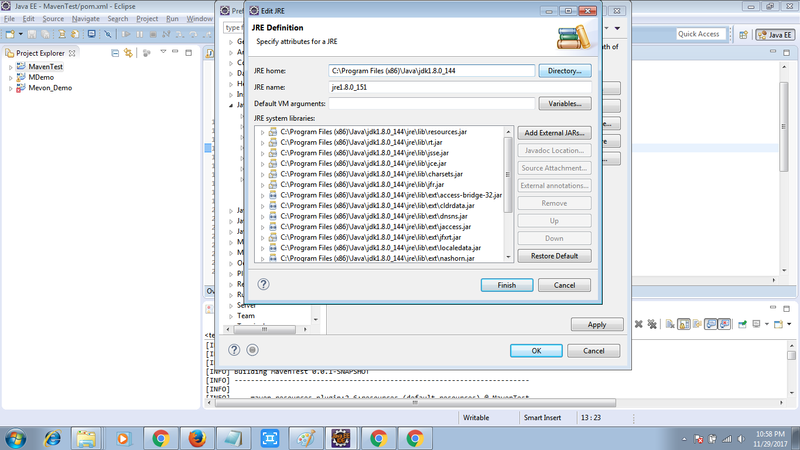 For project development/Testing we need a lot of JAR files like Selenium, TestNG, Spring etc..
first we need to download them and then import these JAR files in build path in project. 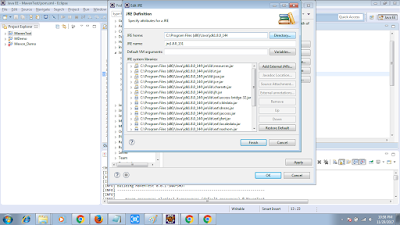 Maven will go out and download the JAR files for those projects for you. 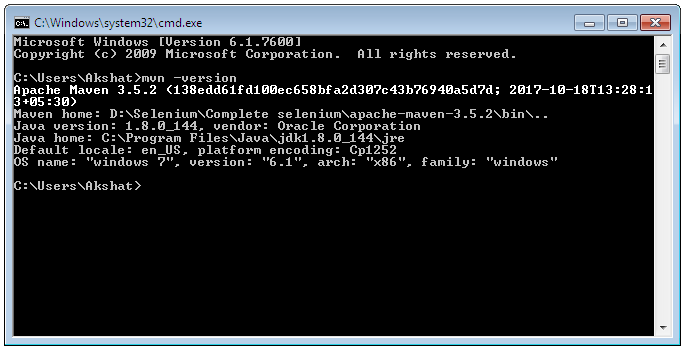 and maven will make those jar files available during compile/run. This is the place where Maven stores all the projects jars files or libraries or dependencies. 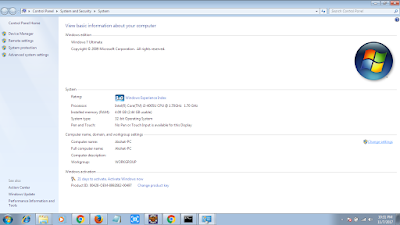 By default the folder name is `.m2` and by default the location in window 7 is ‘Libraries\Documents\.m2‘. 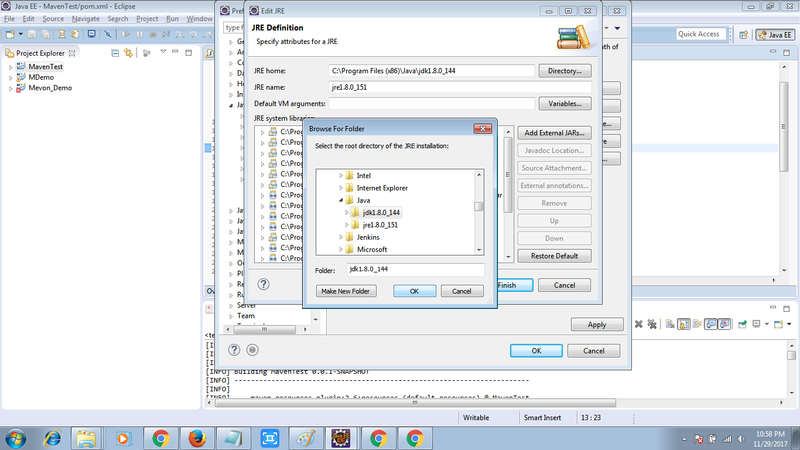 Mavel central repository is the default location ‘http://mvnrepository.com/‘ for Maven to download all the project dependency libraries. 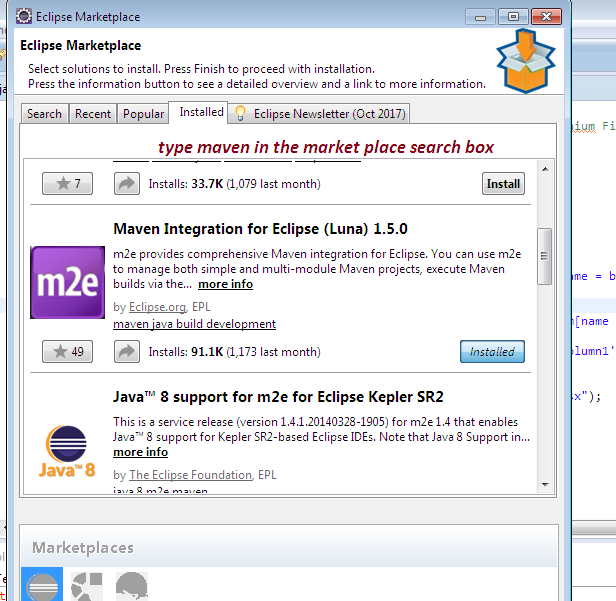 1.You can view the output of Maven commands inside the Eclipse, using its own console. 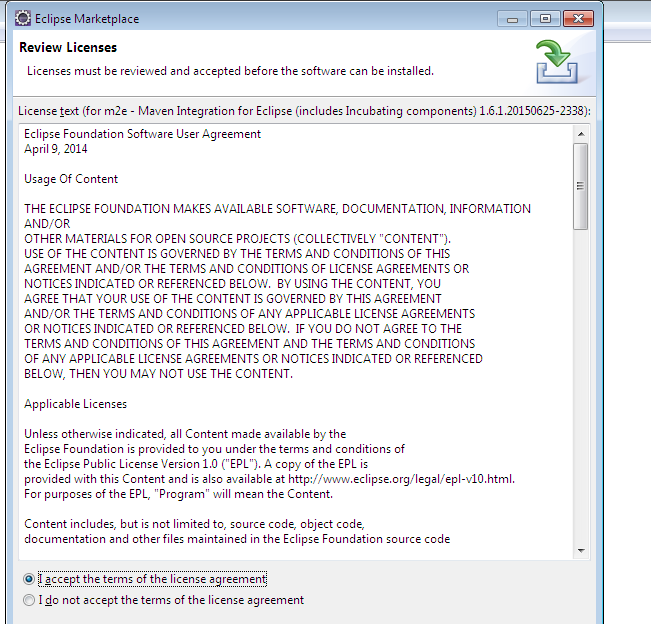 2.It does the dependency management for Eclipse build path based on Maven's pom.xml. 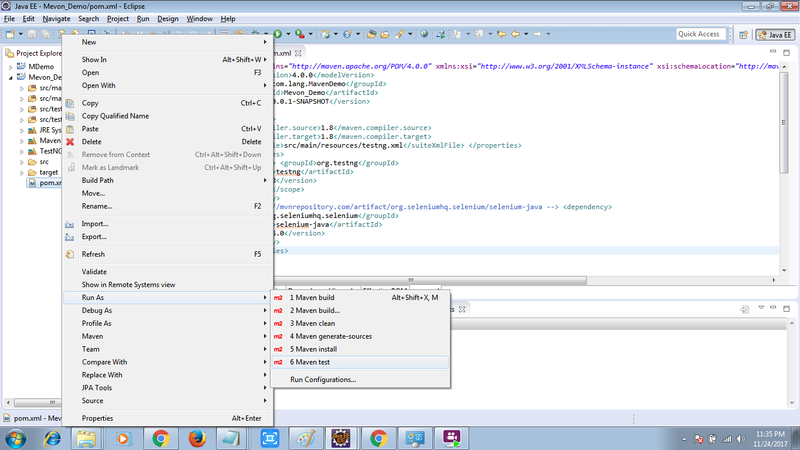 3.It automatic downloads the required dependencies and sources from the remote Maven repositories. 4. 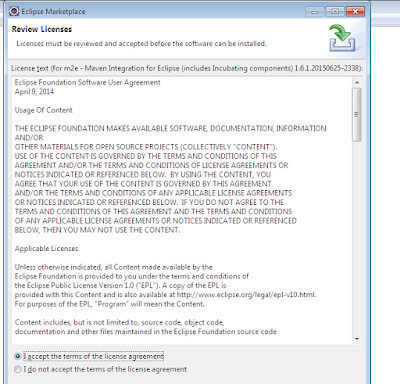 It resolves Maven dependencies from the Eclipse workspace without installing to local Maven repository (requires dependency project be in same workspace). from a central peice of information. > An easy way to publish project information and a way to share JARs across several projects. 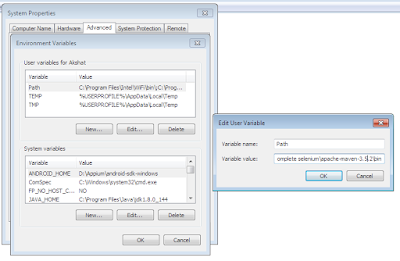 > The result is a tool that can now be used for building and managing any java-based project. > Intended to make the day-to-day work of java developers easier and generally help with the comprehension of any java-based project. "As a fundamental unit of work in maven, POM is an XML file that contains information about project and configuration details used by Maven to build the project". 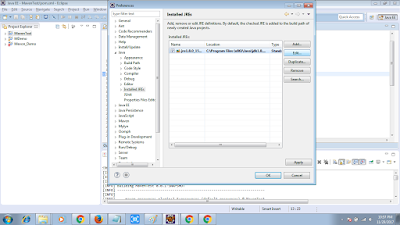 > Name and version, Artifact Type, Source Code Locations, Dependencies. 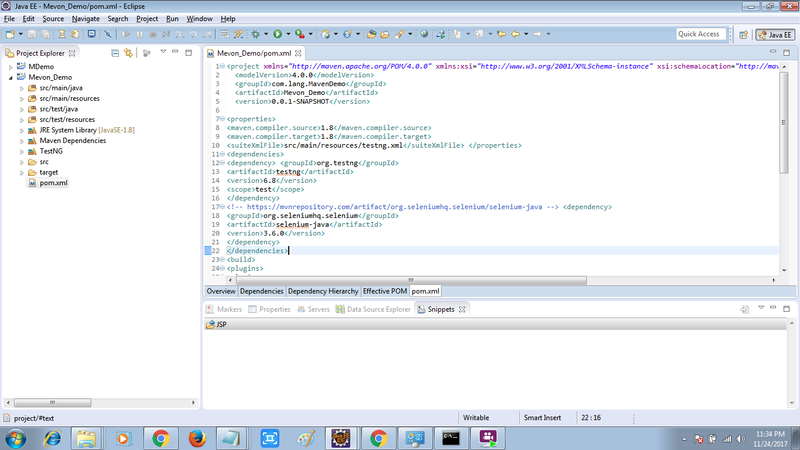 dependencies : List of projects we depend on Spring, Hibernate etc. 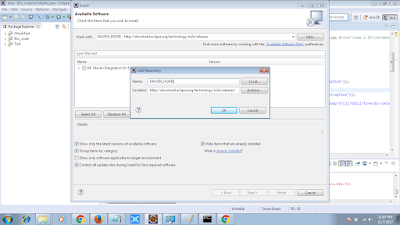 plug ins : Additional custom tasks to run : generate JUnit test reports etc. 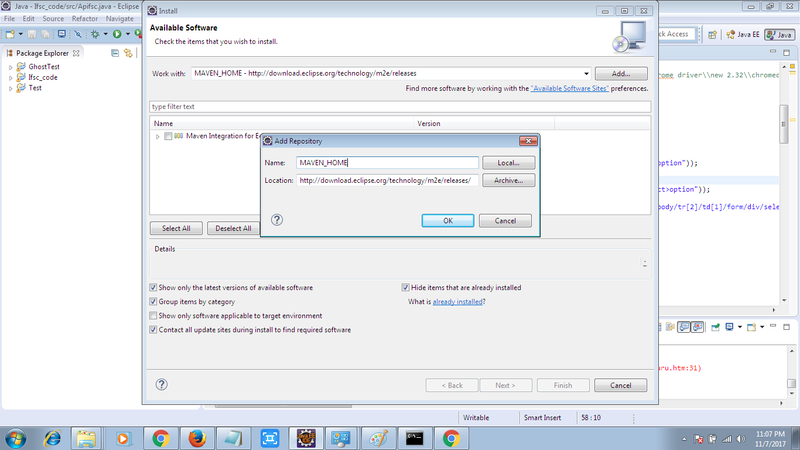 > Allowing transparent migration to new features. 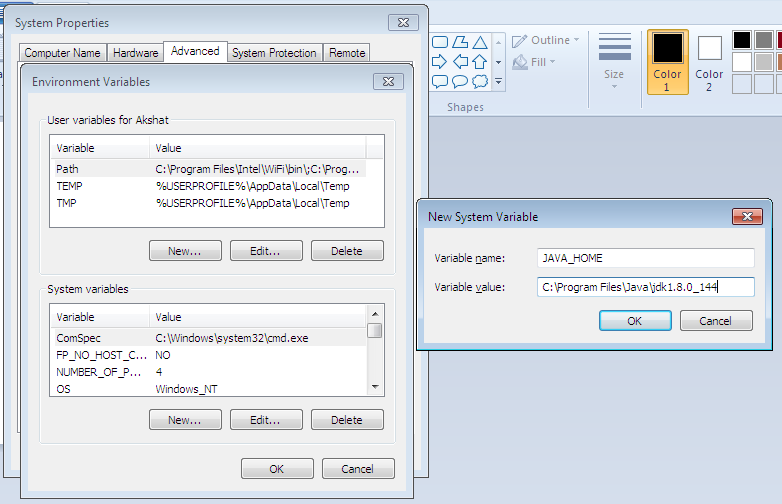 > Set the Maven_Home, user variable & system variable under the Environment variable. 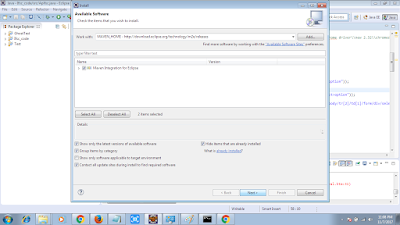 Alternatively you can also install the maven from Install new Software window. Step : 2. Click on the Add button on the newly opened window. 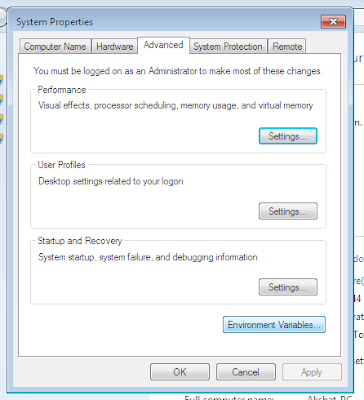 Step : 4.A check-box will appear in the pop window, Check the check-box and click on Next & Next button. Step : 5. 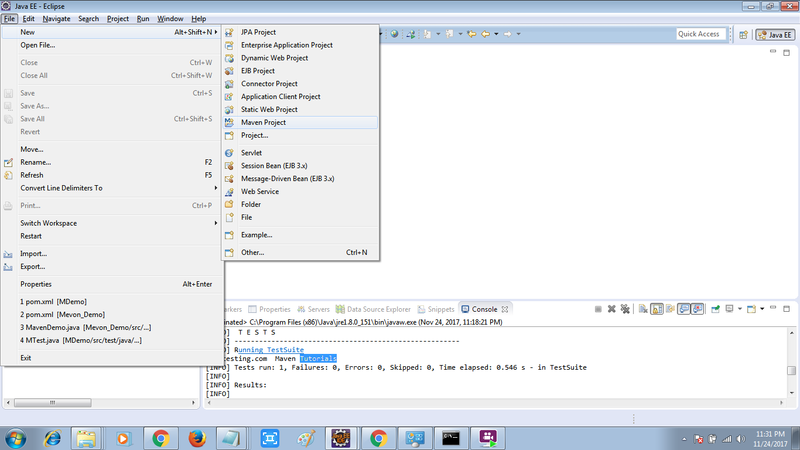 Accept the ‘Terms and Conditions‘ and move forward by clicking on Finish button. 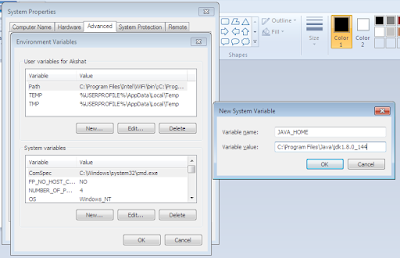 Step : 4.Write ‘JAVA_HOME‘ in the Variable name box and enter ‘C:\Program Files\Java\jdk1.8.0_20‘ JDK path in the Variable value box and click OK. copy the path upto JDK, bin folder & edit the path variable & add it in the end. 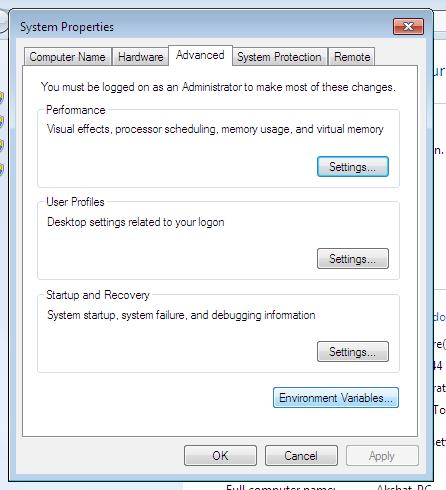 Step : 7.Set up the Maven Environment Variable the same way we set up the Java Environment Variable above. Write ‘MAVEN_HOME‘ in the Variable name box then enter ‘C:\apache-maven-3.2.3‘ Maven path in the Variable value box and click OK. 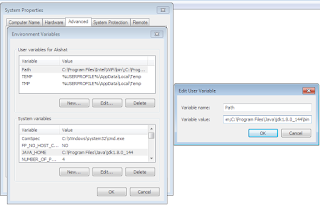 Step : 8.Write ‘PATH‘ in the Variable name box then enter ‘C:\apache-maven-3.2.3\bin’ Maven path in the Variable value box and click OK.
All the source code that you put, will display under the main/java package. 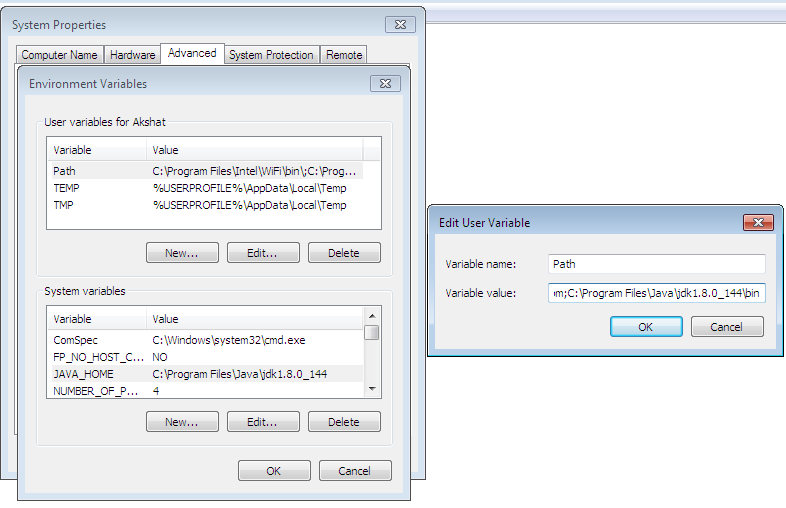 The code that you want to test, will display under test/java package. target : Destination directory for compiled code. 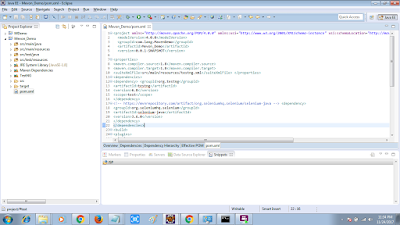 Automatically created by Maven. 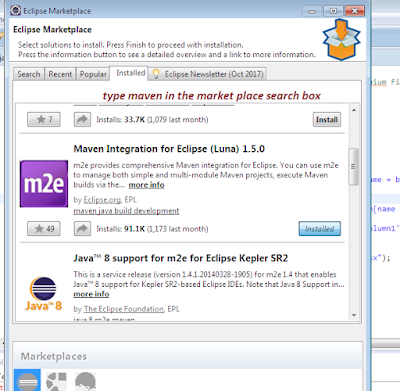 what are the plugins in Maven? 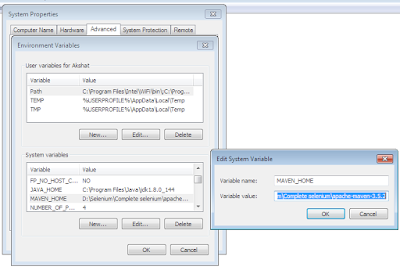 Maven is based on plugin execution framework, you can also call plugin as feature of Maven where plugin use to do every task. 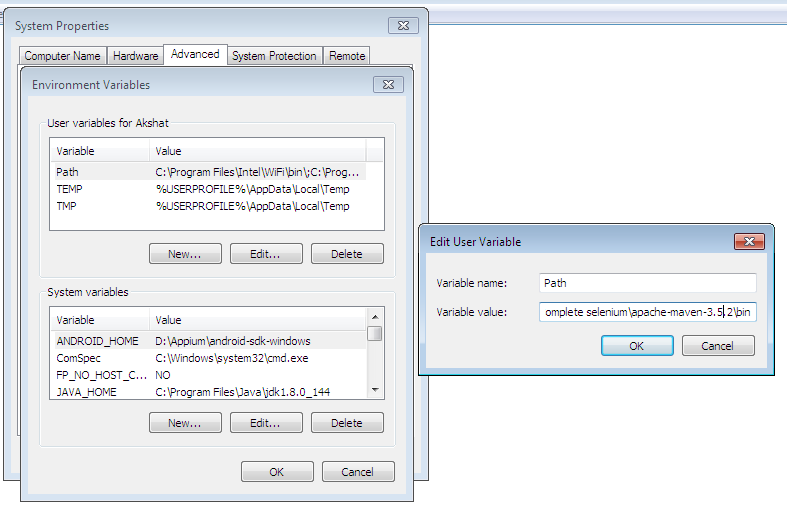 Select the version that you want for your project. 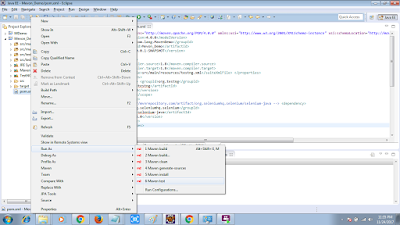 In maven project, inside the main/test folder i will write my code , which will be tested. 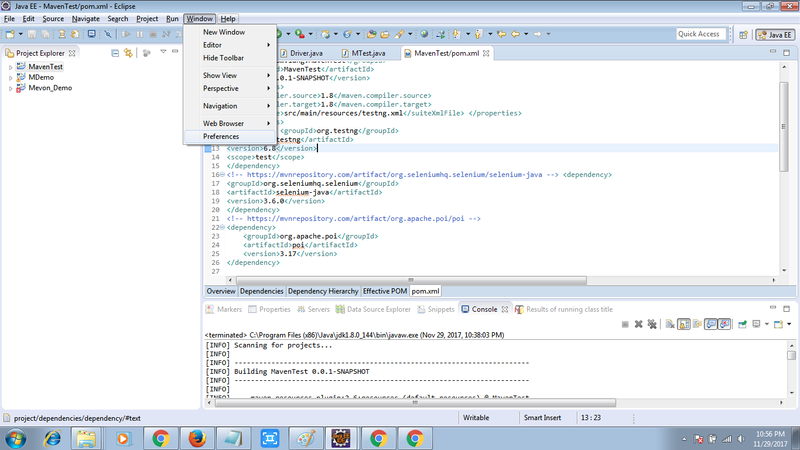 Now open the POM.xml file and add the dependency & plugin as you want in your project & save it.